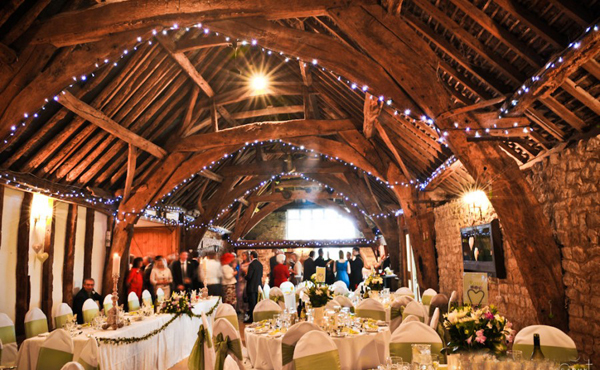 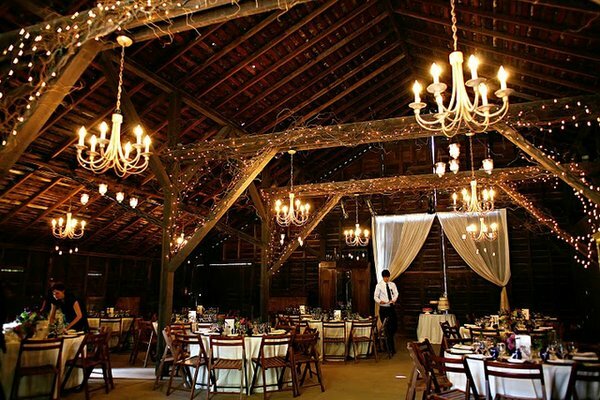 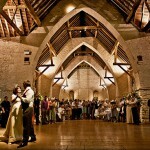 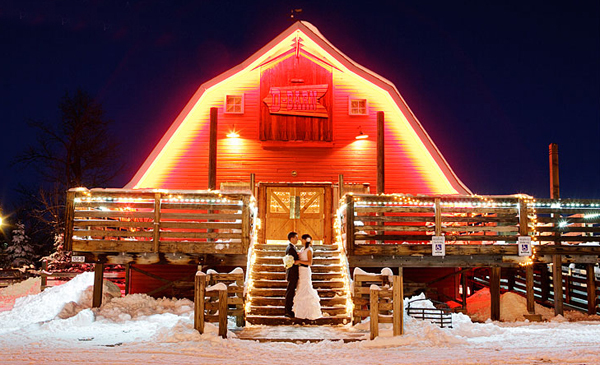 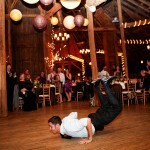 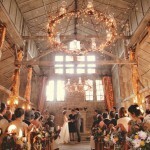 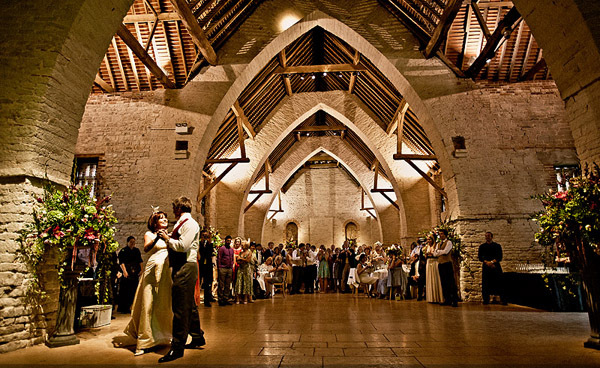 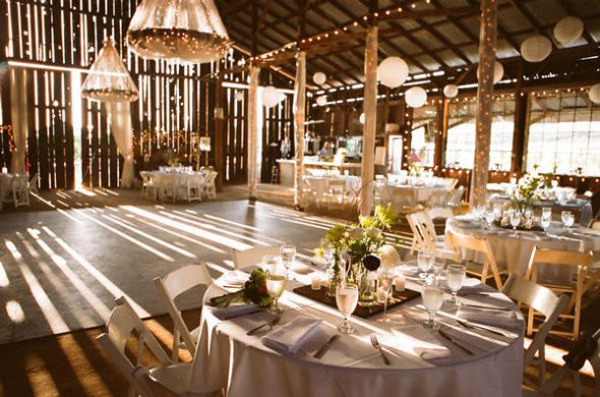 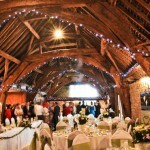 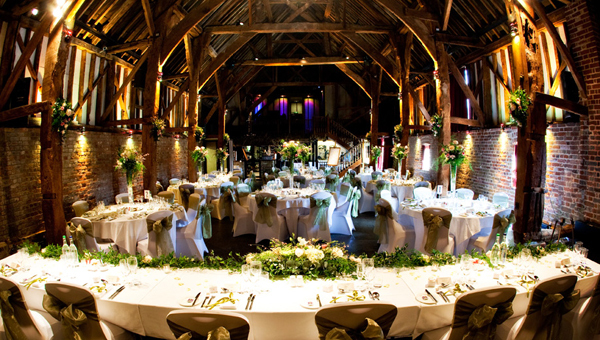 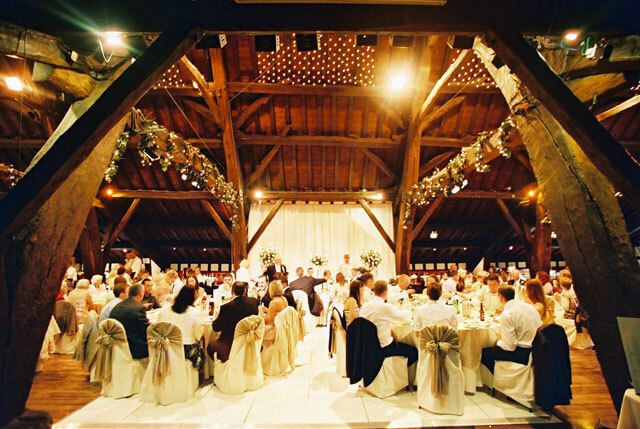 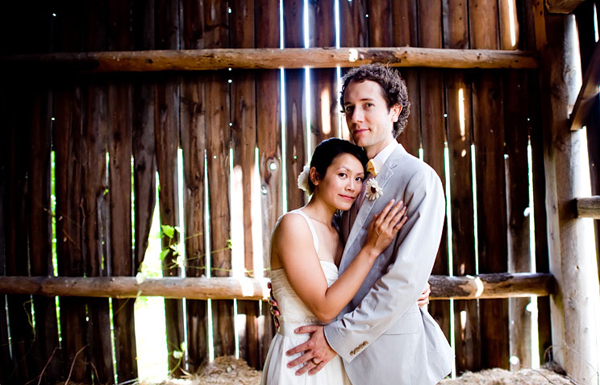 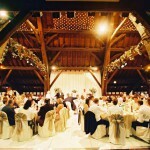 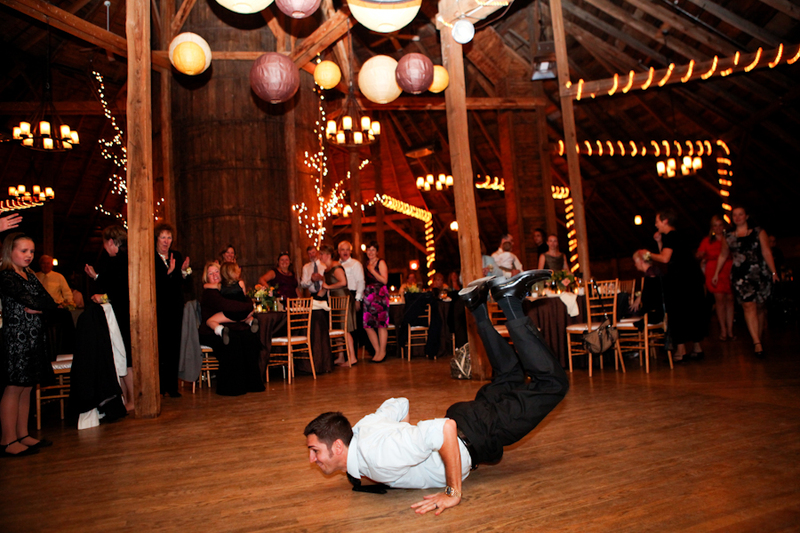 You will be surprised to know that the barn is actually a nice place for holding the wedding reception. 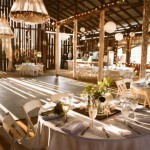 It can add the traditional and country feel and make a truly special celebration. 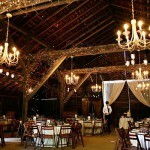 In fact barns are not intended for the wedding celebrations, so their decorating could be a tough thing. 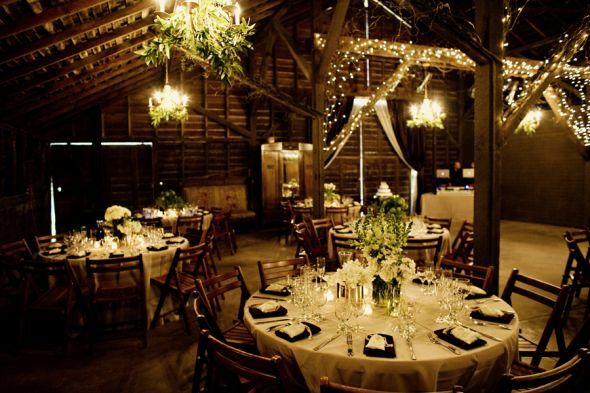 In case you still want to opt for the barn, be prepared to do a lot of work using our useful tips. 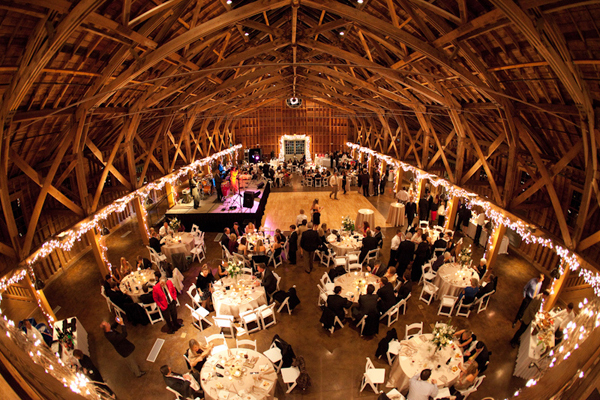 Measure the barn with the tape and compose the plan on the graph paper where one graph square would represent one square foot. 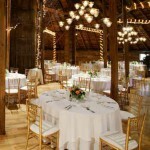 Then come up with the plan of placing the tables, chairs, altar and the band. 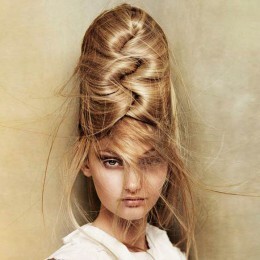 Ensure to strictly stick to the graph measurements. 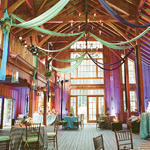 Point the areas where you plan to put your decorations and measure the lengths using the graph paper. 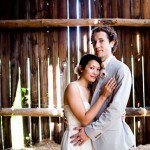 You will need this information when buying the tule ribbons, sashes etc. 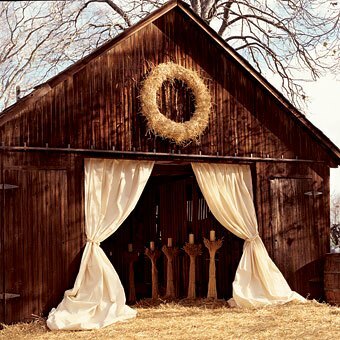 Consider adorning each stall post inside with a pew bow and wrapping them with tulle or sashes for adding the romantic touch. Attach the tulle or sashes to the barn rafters with the staple gun. 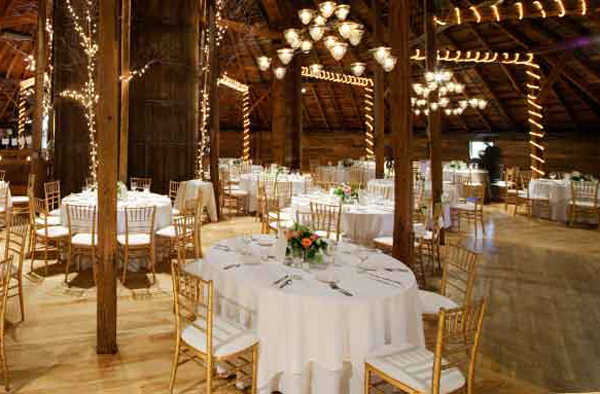 In case you plan to have the bar area, use the barn decorated with the traditional bar stools and the true bar top in the traditional style. 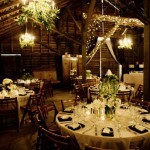 Don’t forget to complement it with the saloon sign, which you can buy in the antique store. 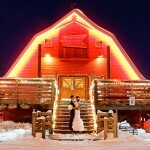 Another way is ordering the saloon sign with the couple’s name on it. 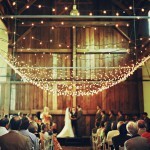 Use the Christmas lights or the lanterns for adding the light to the barn. 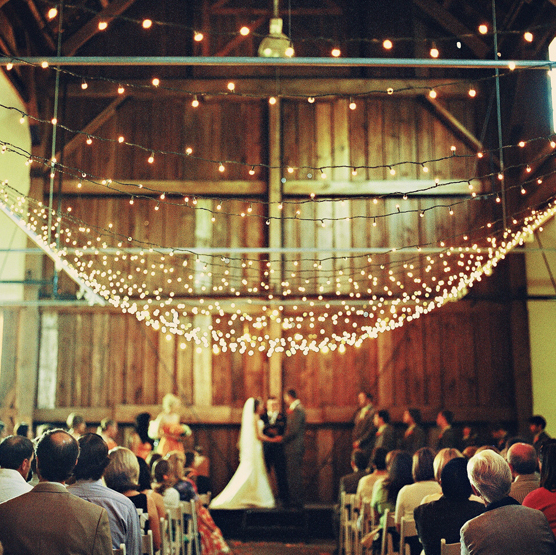 You may string them from the barn posts. 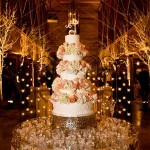 Another option is using the vases with flowers or floating candles for adding the light to the tables. 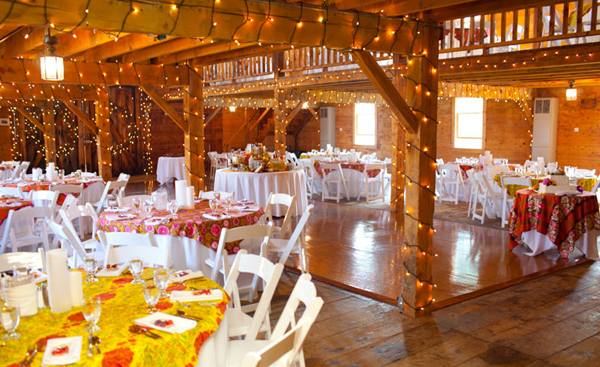 Make sure to light the band area to make an accent. 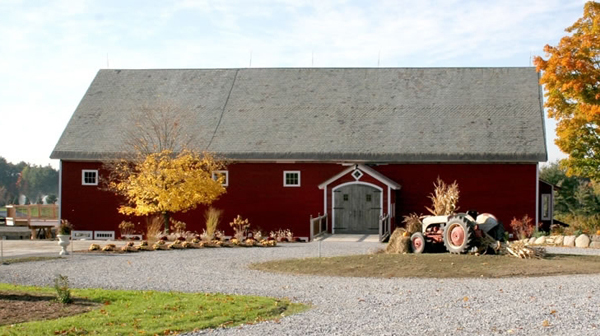 Put the potted shrubs along the entrance to the barn. 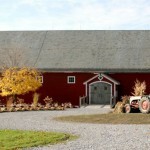 The traditional farm equipment will create the true rustic atmosphere. 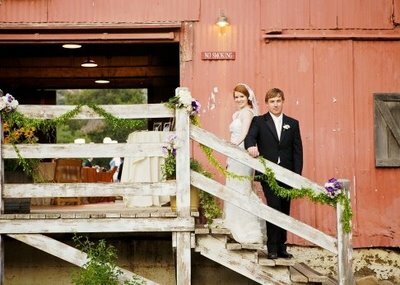 Sunflowers and large lilies will work best along with the rural barn structure. 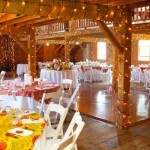 If you plan the fall wedding, place the pumpkins instead as a symbol of the season. 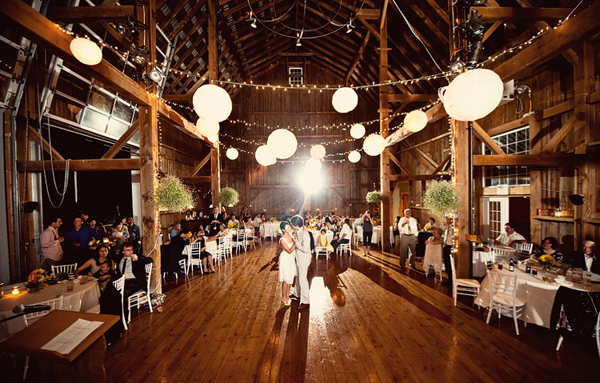 For adding the charming twist to your venue interior, use the items like the traditional lanterns, butter churners and farm tools. 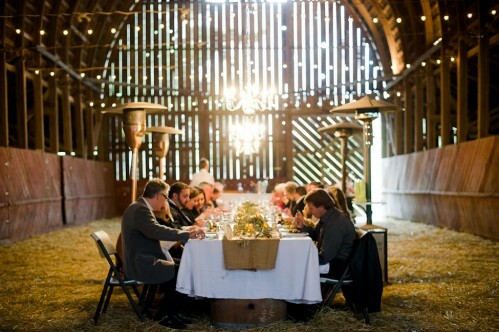 As for the lawn, you may place the gazebo for the true rustic ambiance. 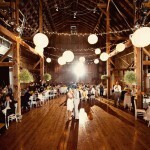 Ask your wedding planner and the venue owner whether there are any restrictions on wedding décor. 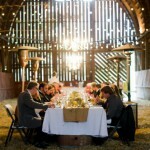 Usually it is not allowed using the open flames inside since the barns are made of food. 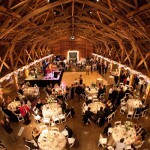 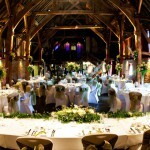 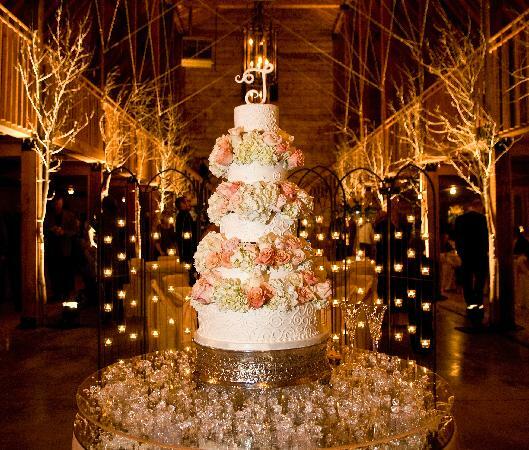 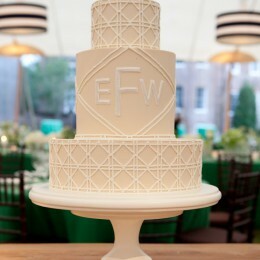 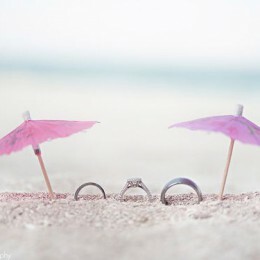 When hiring the wedding planner figure whether he is experienced in organizing the barn wedding receptions. 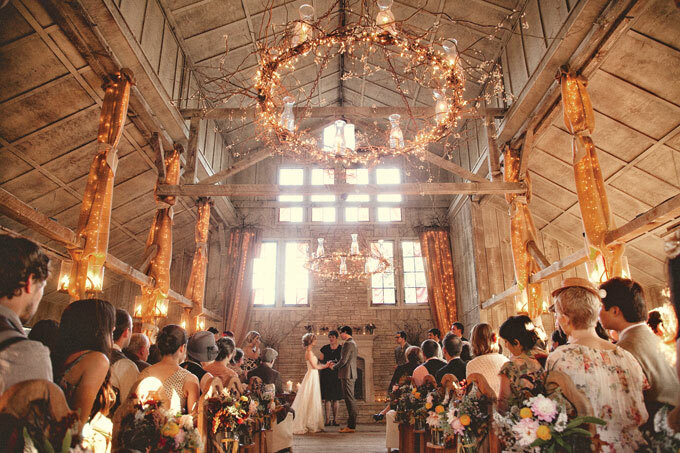 Ensure there is enough electricity for all your needs like band and lighting.